The Logiq P5 ultrasound also includes real-time 4D imaging, which allows physicians to view their images in incredible detail on the 15-inch high-resolution flat screen. When this technology is combined with an extensive portfolio of transducers, you and your team will be able to take patient care to a high level. The GE Logiq P5 is a popular choice for those with a limited budget because of its low price and solid performance. 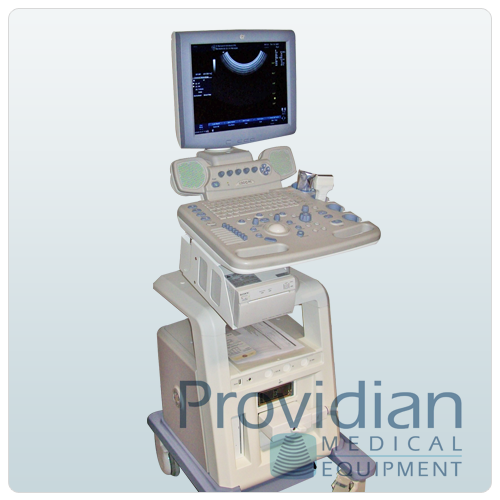 While it does not excel in any specific area, it’s one of the best systems in its price range for a versatile lightweight console ultrasound machine.